Puccini’s La bohème is one of the most beloved and enduring operas of all time. In this guide, William Ashbrook evaluates the opera’s initial reception, the reasons for its wide appeal and Verdi’s influence on the composition. 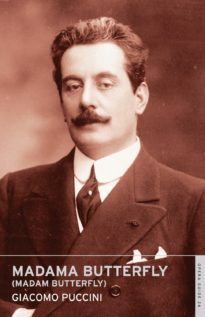 Nicholas John discusses the tortuous evolution of the libretto over the course of three and a half years and gives a synopsis, outlining the main themes of La bohème. 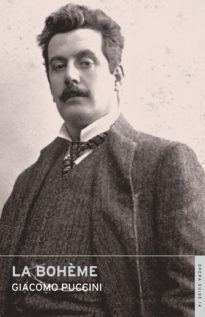 Edward Greenfield presents an essay on the musical structure and consistency of the opera, whose ‘very accessibility tends to obscure the musical genius behind the score’. 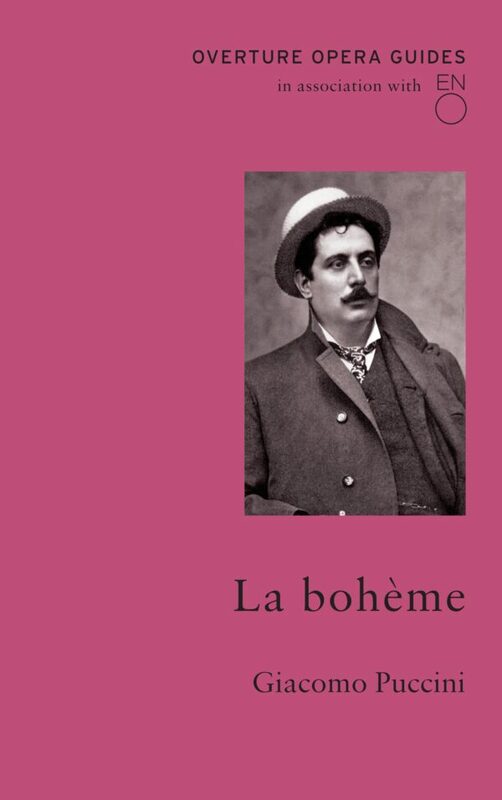 Joanna Richardson surveys the Bohemians in Paris portrayed by Henry Murger, whose stories formed the basis for Puccini’s work, and David Nice gives a survey of some of the opera’s rich performance history. This edition has twenty-nine photographs, a detailed thematic analysis and the original libretto with a facing literal translation by William Weaver. It also has an up-to-date bibliography, discography, DVD and website details. 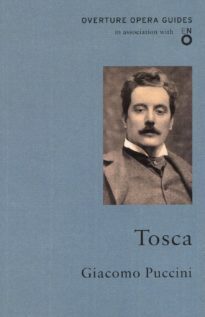 The guide is essential reading for anyone interested in the background to this opera, its themes and composition. These guides, so beautiful to have and to behold, mark a huge advance on their predecessors. I find them essential supplements, not only to ENO and Royal Opera programmes, but to recordings issued on CD which often come without scholarly documentation and a libretto. The performance histories … are especially valuable, and not easily accessible elsewhere. For anyone with a keen interest in opera, whatever their level of knowledge, this series remains a benchmark of quality and clarity. The content is serious, reliable and trustworthy, handsomely put together, full of variety and scholarship but always making the practical experience of going to the opera a priority. I return to these volumes again and again and find the updated and new issues absolutely invaluable. Neat little volumes they are, handy for carrying around, clearly printed and well set-out, complete with libretto and translation, discography and a generous selection of illustrations. This uniformly excellent series is indispensable for the serious opera lover, all the more so now that almost all the CD companies have abandoned issuing a libretto with their opera releases, and have such scant background information. The English translations are on facing pages with the original texts, and in all respects the books are helpful and compact, and interestingly illustrated. The first thing noticeable about these initial items in the revamped Opera Guides series … is how much more solid and attractive these volumes are compared with the old ones. Production values are up, with more appealing design, clearer print and much better paper, making these books altogether more shelf-worthy. For everything you need to know, concisely packaged. I am delighted to see the return of the ENO Opera Guides, bigger and even more authoritative than before. There are authoritative new articles as well as several of the irreplaceable originals, the presentation is very handsome and a decided gain is the brilliantly chosen selection of production images, in colour as well as black and white. The Guides are an invaluable reference for opera lovers at any level. Beautifully produced and designed … they are terrific value. 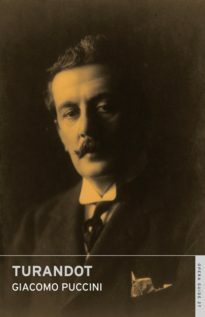 Giacomo Puccini (1858–1924) was born in Lucca into a family of musicians and composers. 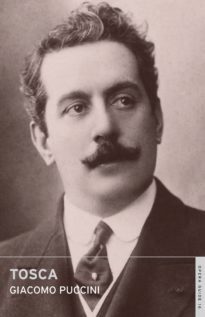 His operas, which include Tosca, La Bohème, Madama Butterfly and Turandot, are among the most frequently performed in the international repertory.